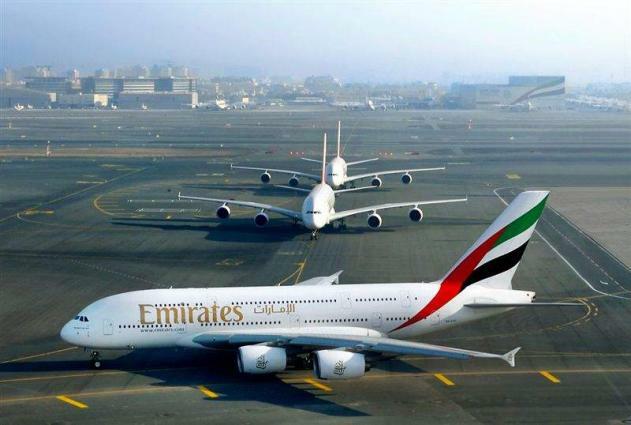 Emirates will be operating extra flights to Jeddah and Medina to help facilitate travel for pilgrims heading to and from the Kingdom of Saudi Arabia for Hajj. On the ground in Dubai, Emirates has a dedicated airport team whose purpose is to seamlessly facilitate the passenger ground experience for Hajj. In addition, dedicated check-in and transfer counters will be set up for Hajj passengers transiting in Dubai. Αναρτήθηκε από geop στις 1:26 μ.μ.